Is Wanderlei Silva about to walk away from Sonnen bout? Here’s something that smells bad. The loooooong anticipated fight between Chael Sonnen and arch rival Wanderlei Silva has been talked about for what seems like years. Most recently, it was scheduled for May 31 at Fight Night Brazil; and then postponed until UFC 175 in July. And if you can believe Sonnen, it may have been pushed back yet again. 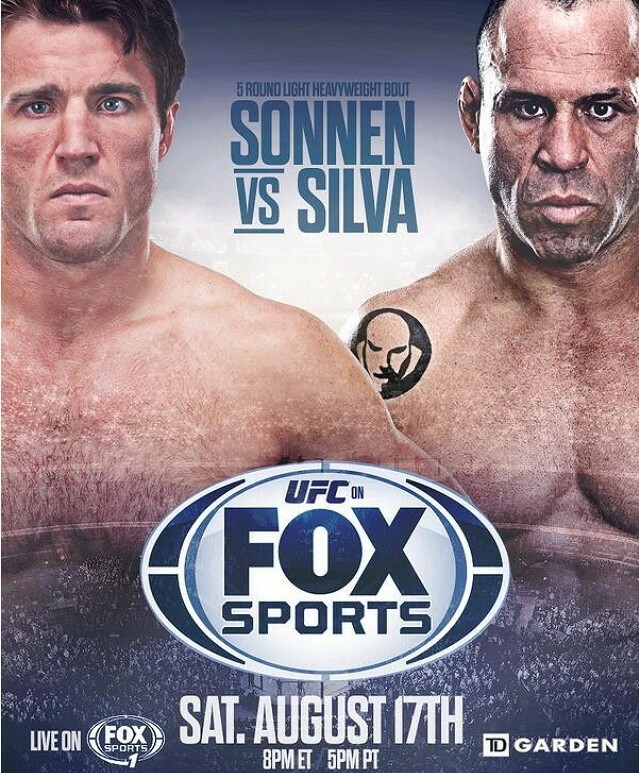 Sonnen has been predicting that the Silva grudge match would never happen, and I have to be honest, he might be right. A string of recent tweets by the Gangster seem to be preparing us for the fight being called off. First he sarcastically tells us that Wand wants to move the fight to July 32nd. Then Sonnen inexplicably calls out Rich Franklin. Franklin has been inactive since losing to Cung Le at the end of 2012, but says he has another fight left on his UFC contract. So it’s interesting that Sonnen is calling out Franklin at exactly the same time he’s telling us Wanderlei doesn’t want any part of him. I’ll say this…if SOnnen’s prediction comes true and Silva doesn’t end up fighting, it will look really bad for The Axe Murderer. Even if he has a legitimate excuse, the fact that Sonnen called it well in advance will make everyone think Silva is ducking him. CAN-derlei asked Dana to postpone our fight until "July 32nd"